Staff Correspondent: The government is giving thought to a proposal on forming a Tk 10,000 crore special fund, similar to Export Development Fund, which aims at expanding jute industries and regain its past glory, Textiles and Jute Minister Emaz Uddin Pramanik told parliament on 17 June. It is also using Tk 6,000 crore provided by China for balancing, modernisation, rehabilitation and expansion of 26 jute mills in phases, he said reading out scripted replies to lawmakers’ queries. Coming to office in 2009, the Awami League government overturned decisions of its predecessors to reopen five jute and three textile mills, he said. This created 6,093 and 450 jobs in the respective mills, he said, adding that reopening the jute mills took some Tk 105.29 crore. Daulatpur Jute Mills was closed in 2002 and Peoples Jute Mills (now Khalishpur Jute Mills), Qaumi Jute Mills (now Jatiya Jute Mills), Karnafuli Jute Mills and Forat Karnafuli Carpet Factory were all shut down in 2007, he said. The Peoples and Qaumi jute mills were reopened in 2011 while the rest in 2013, said Pramanik. The textile factories are Darwani Textiles Mills, Rangamati Textile Mills and Magura Textile Mills. 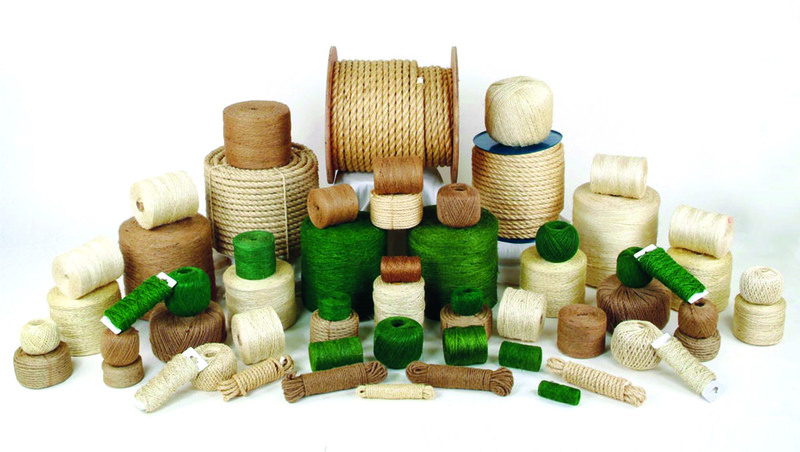 The minister said export of jute goods to India came down to Tk 50 crore this year from the usual Tk 275 crore to Tk 300 crore as the neighbouring country imposed antidumping duties on jute products from Bangladesh.